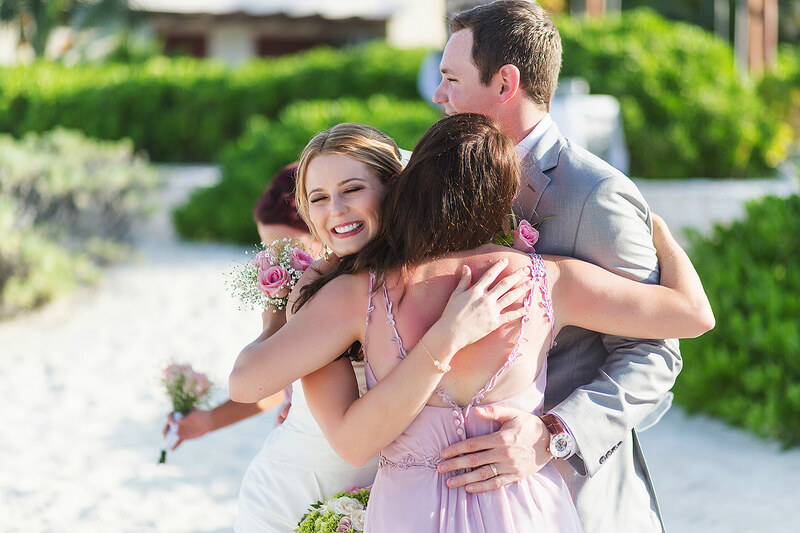 We like to get to know our clients before every wedding we photograph and we always love stories of either how they met or how he proposed as it’s amazing how these two stories can help us understand a couple and help take more personal photographs. 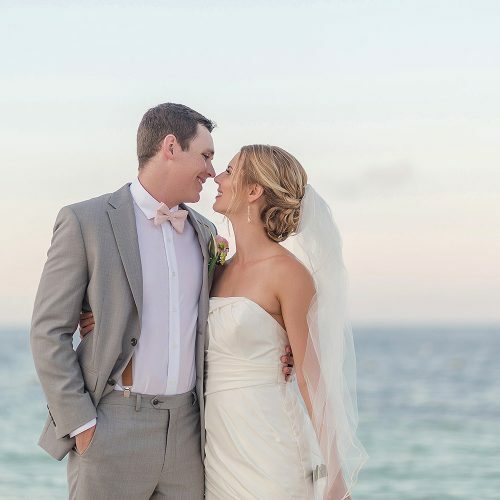 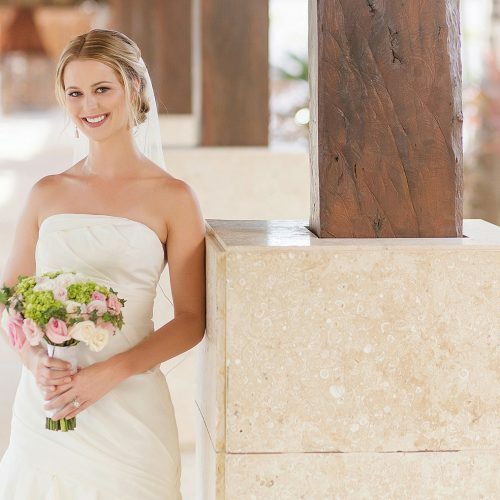 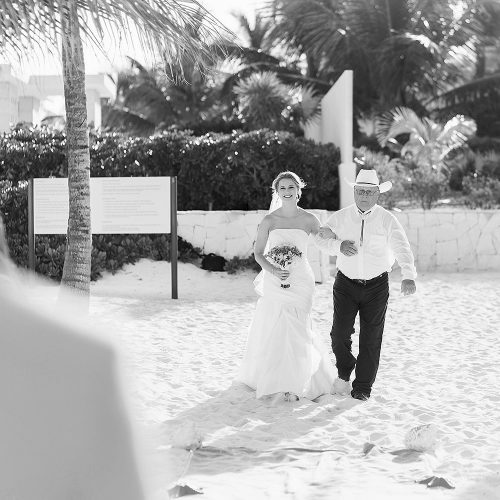 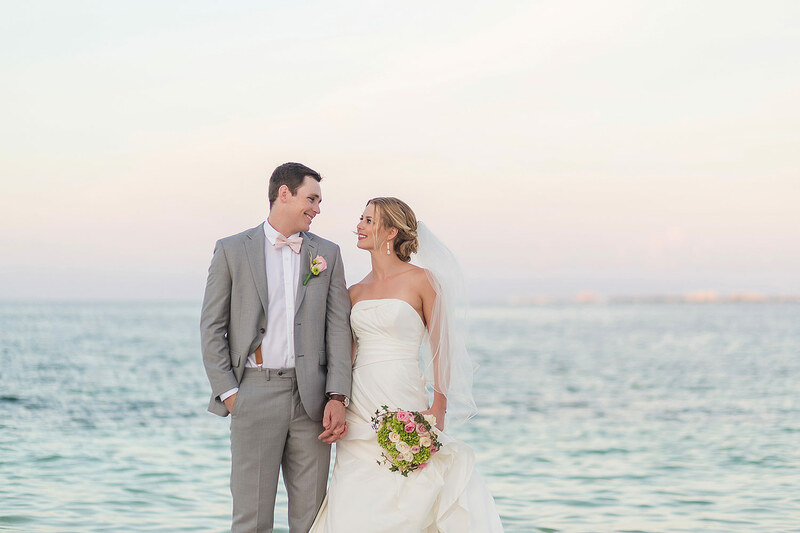 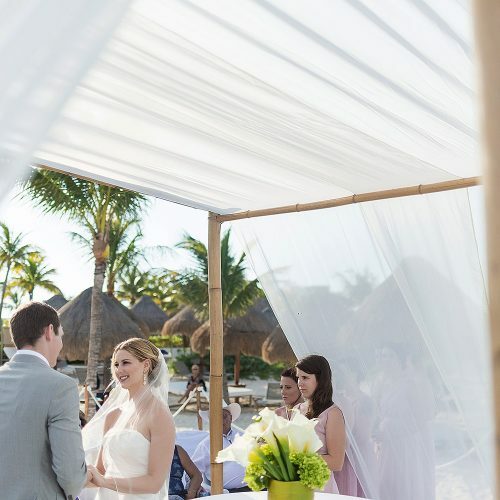 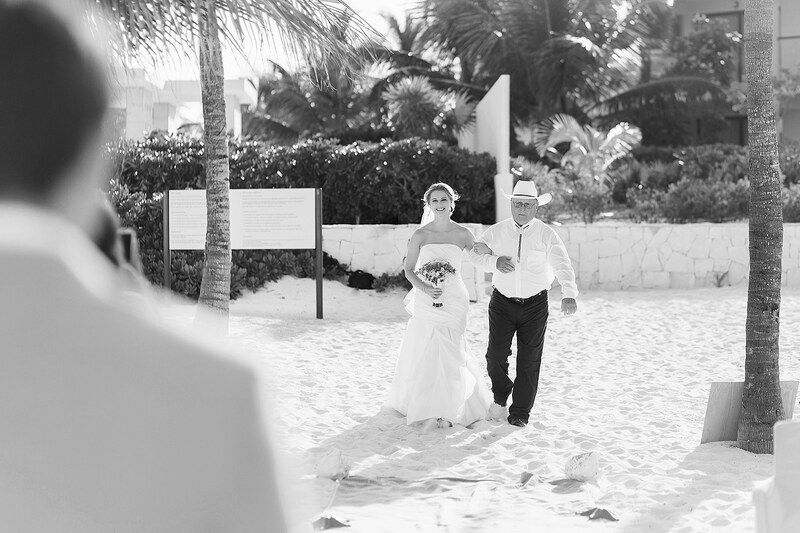 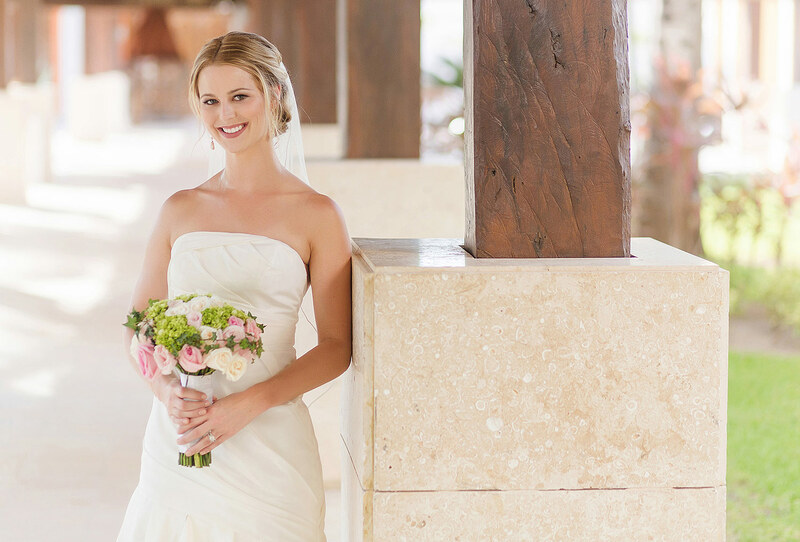 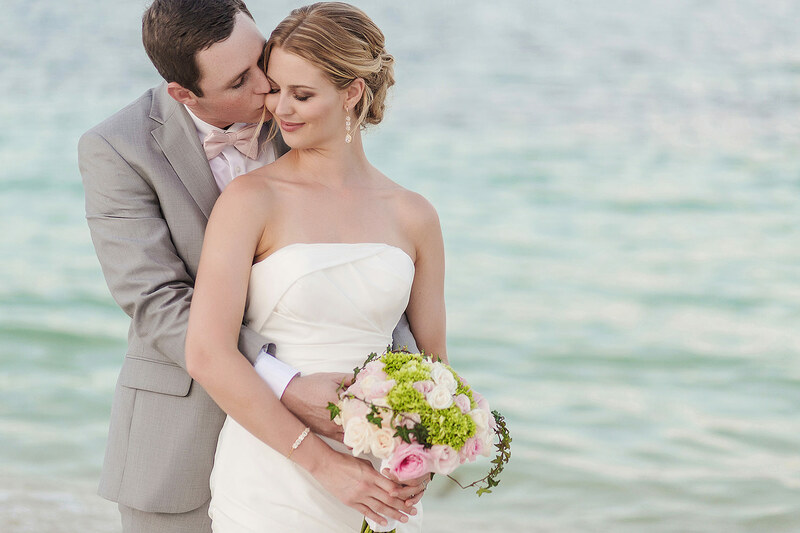 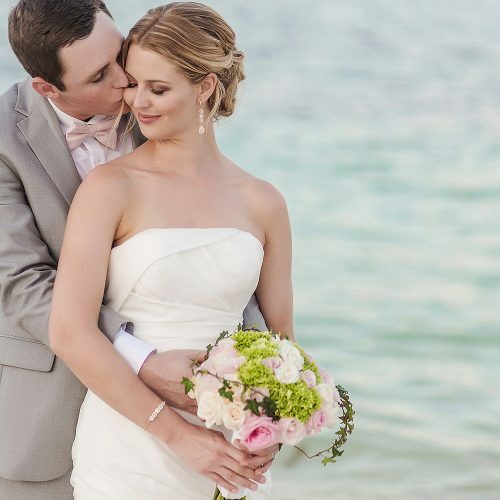 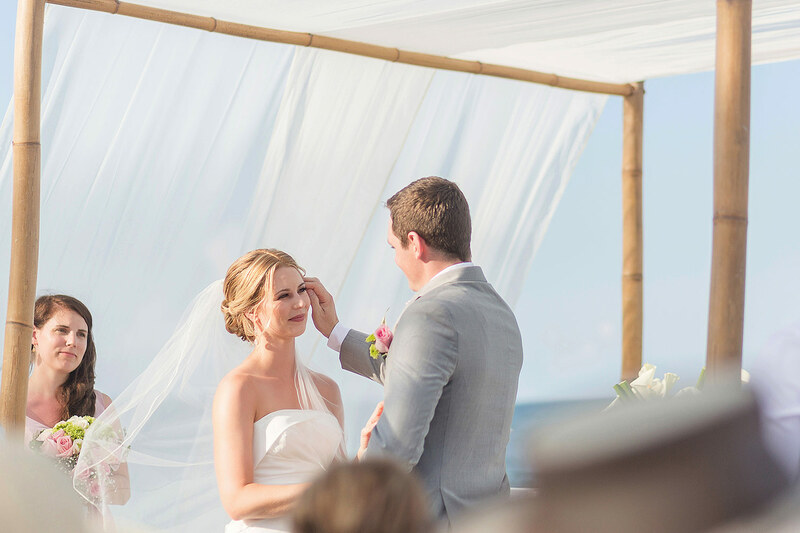 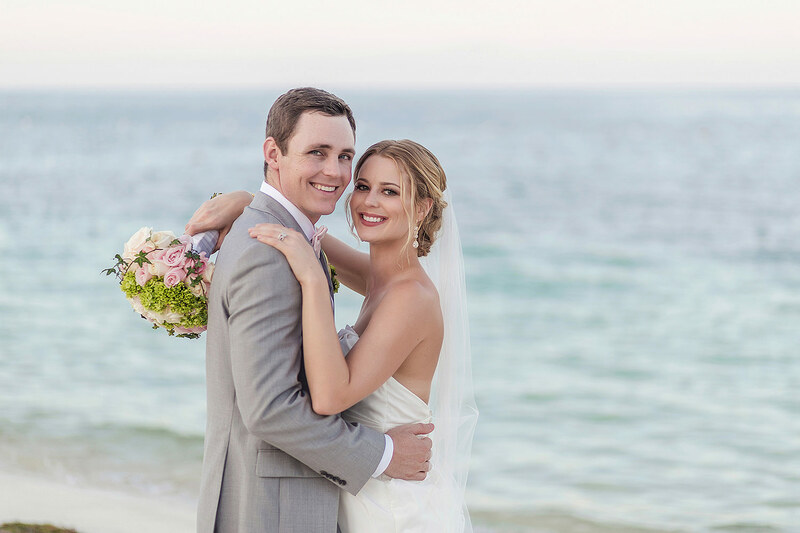 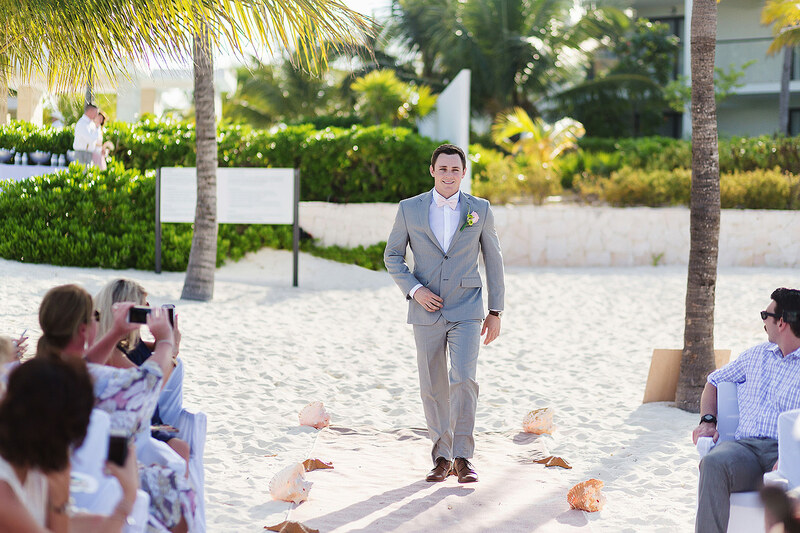 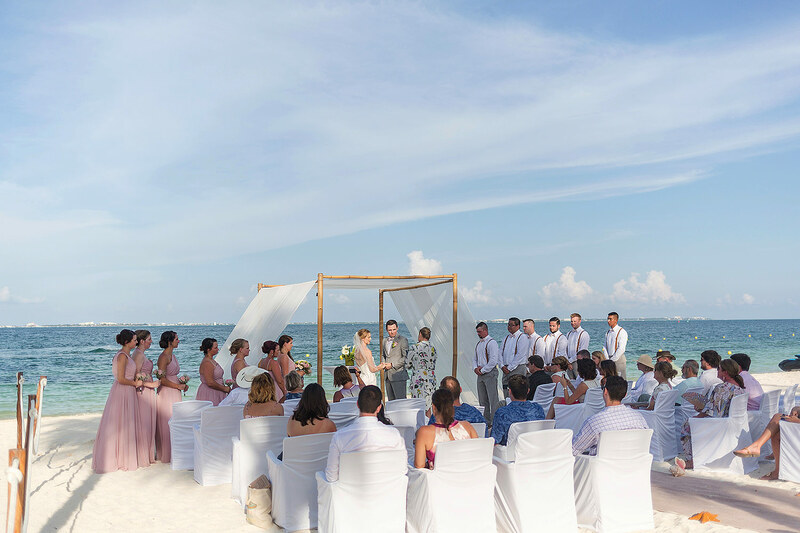 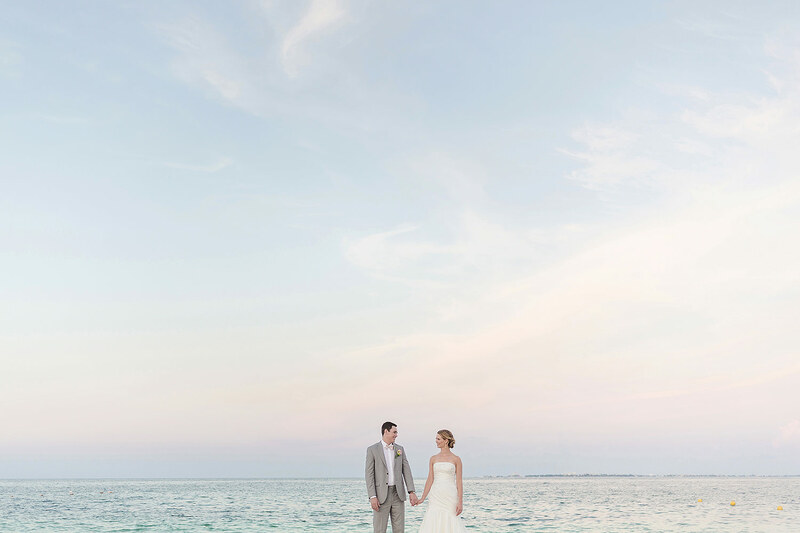 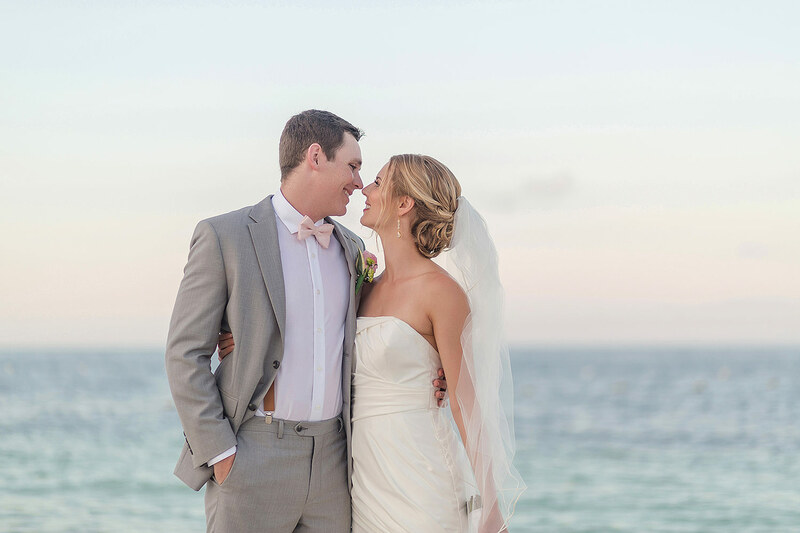 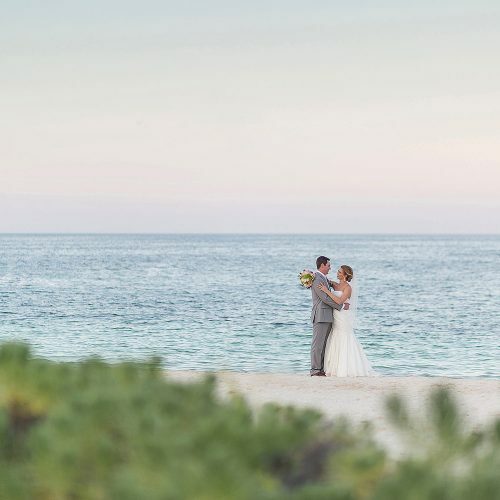 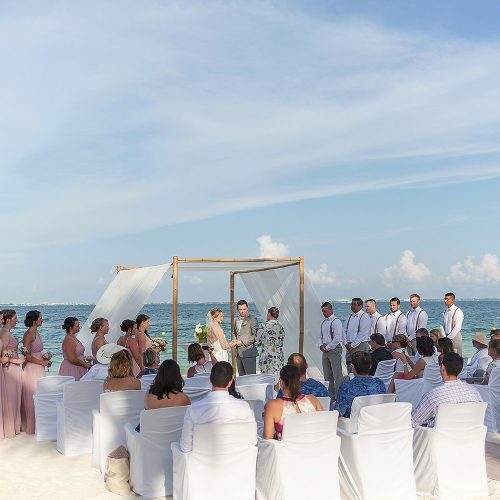 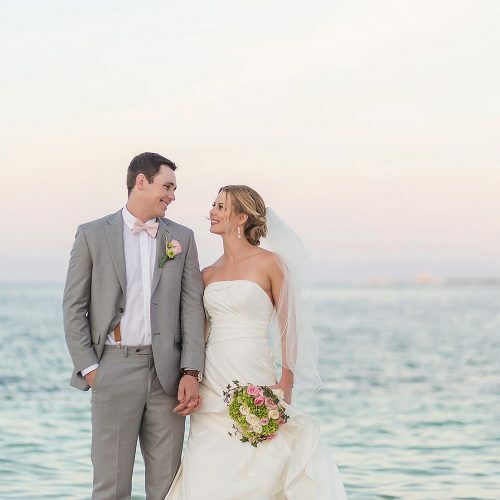 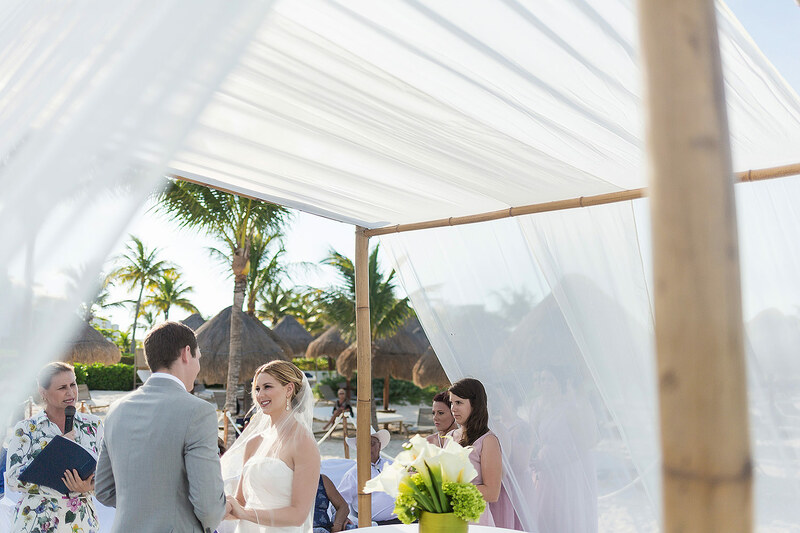 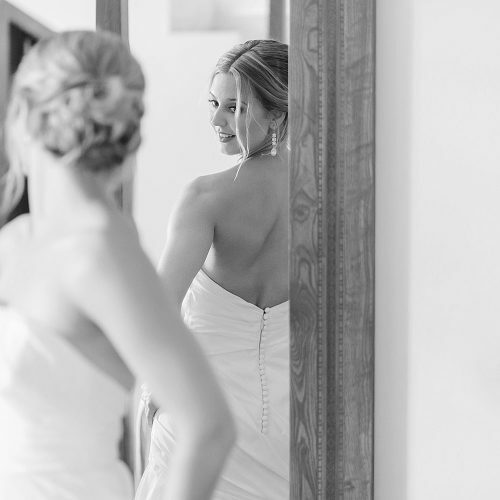 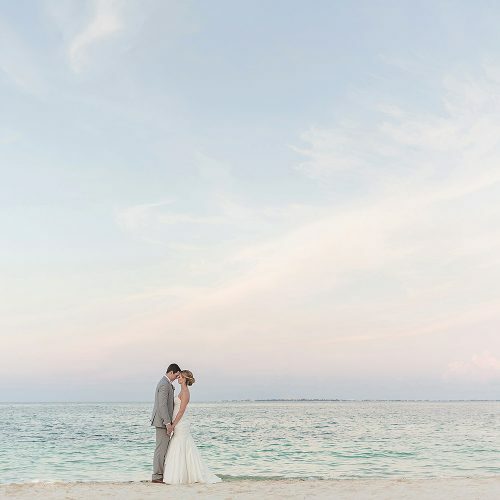 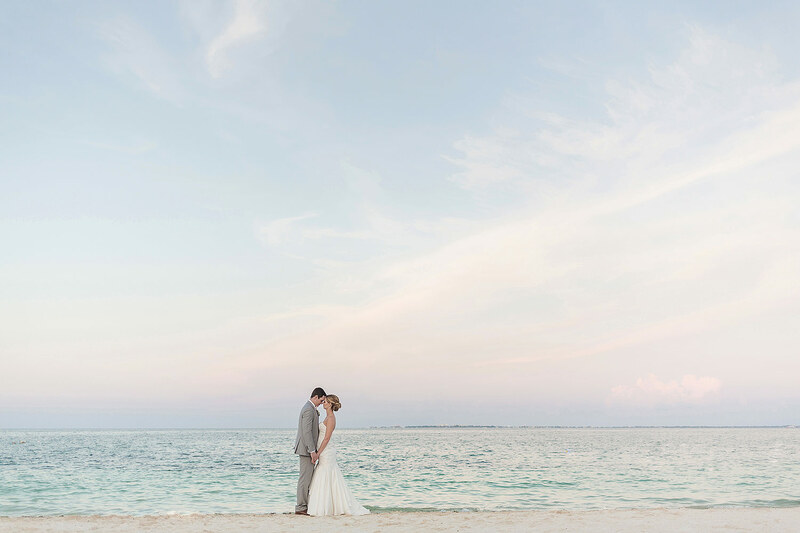 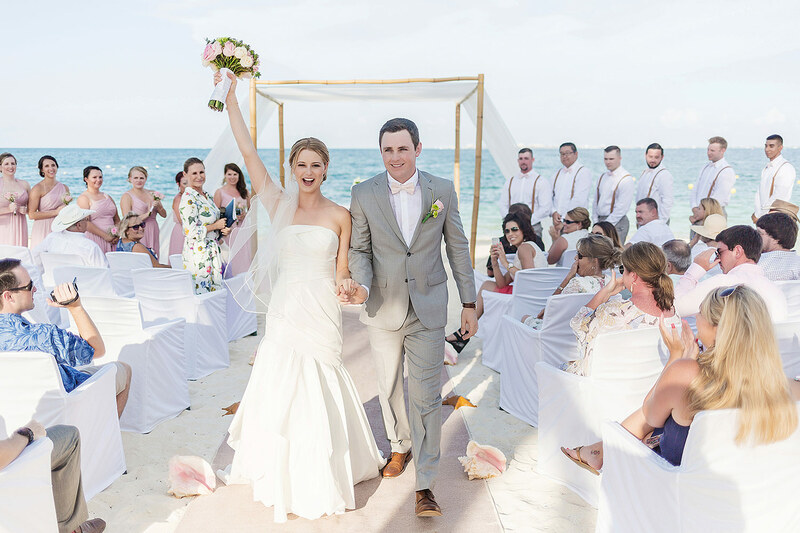 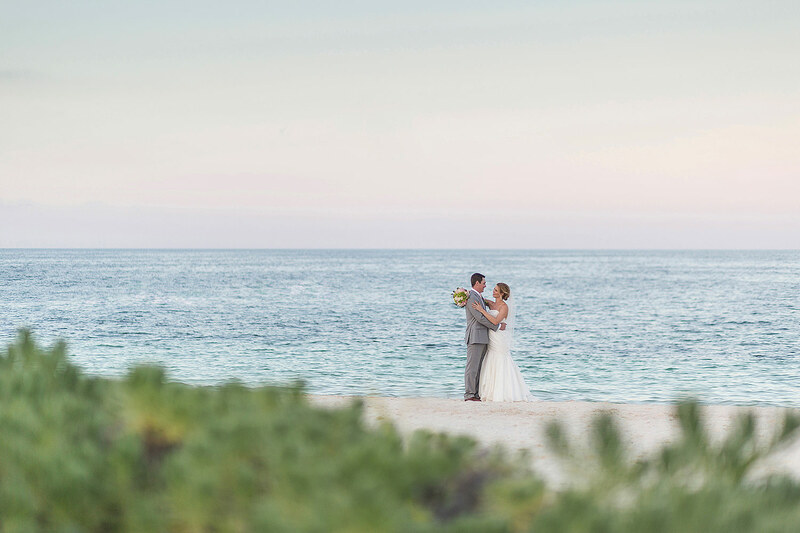 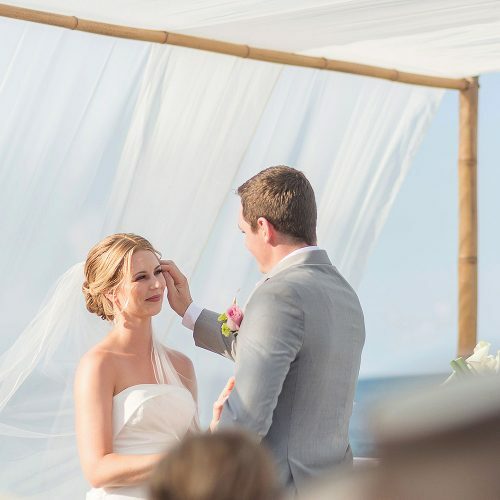 Jacklyn and Jonathan shared their how they proposed before getting married at the Excellence Playa Mujeres and it is so amazing we had to share it. 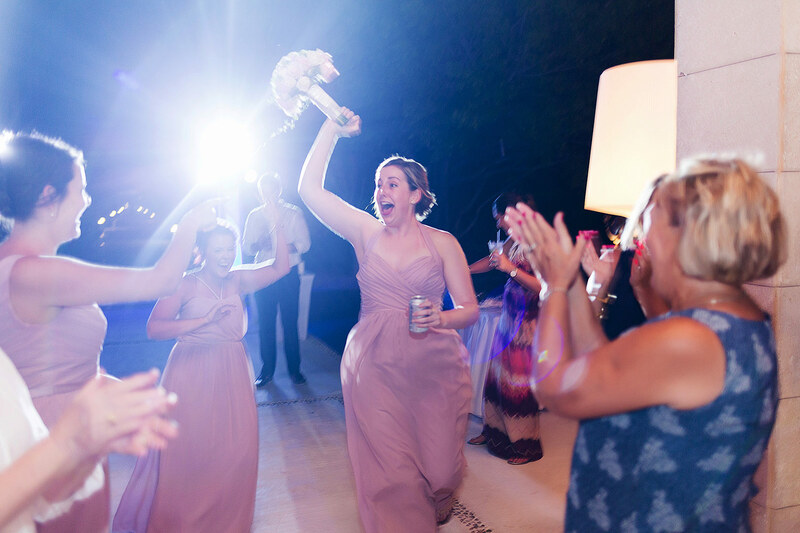 Jacklyn LOVES surprises and if you were to ask her how she wanted to be proposed to her answer was always to be completely unsuspecting and utterly shocked. 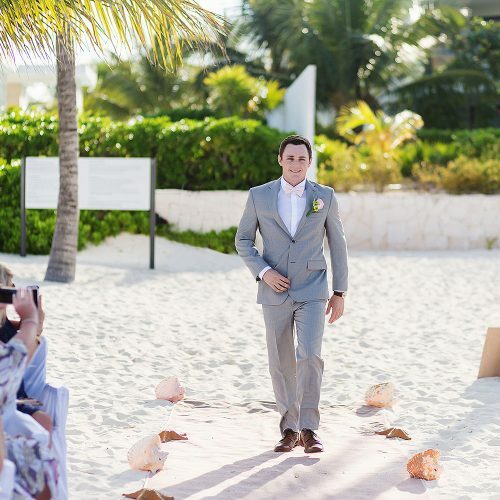 Jonathon delivered. 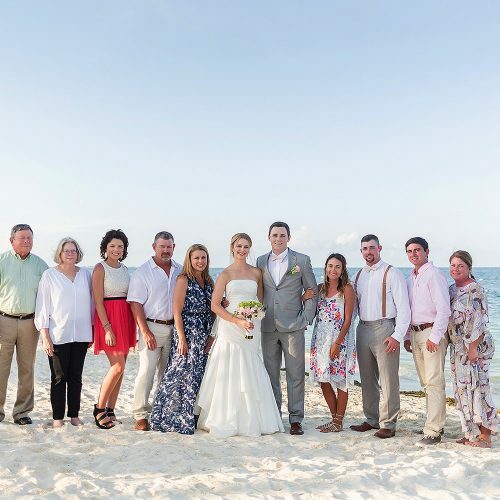 This year for the 4th of July holiday Jacklyn and Jonathon planned to visit their good friends Phillip and Caroline, in Phillip’s hometown of Joplin, Missouri. 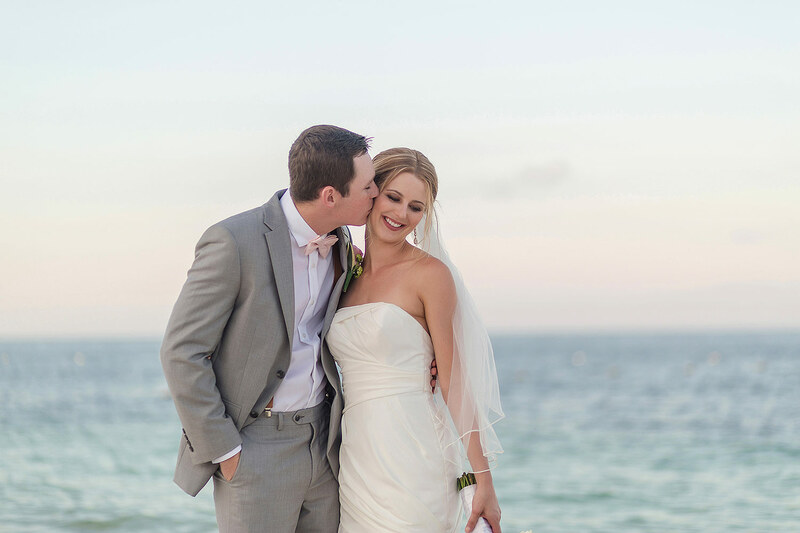 Caroline and Phillip had recently relocated from Houston to Alaska so both couples were excited about the reunion. 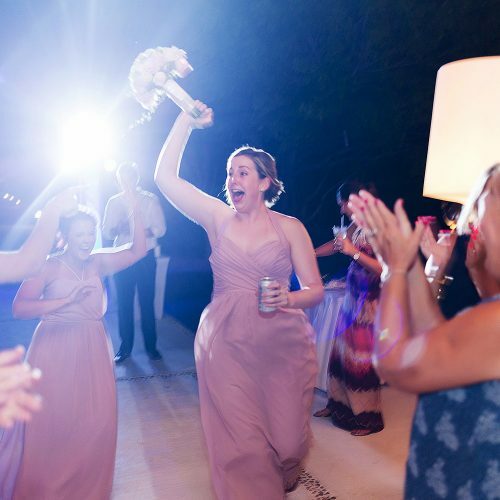 Phillip’s neighborhood turns into a block party on the 3 rd of every July with fireworks and homemade ice cream, a truly American celebration. 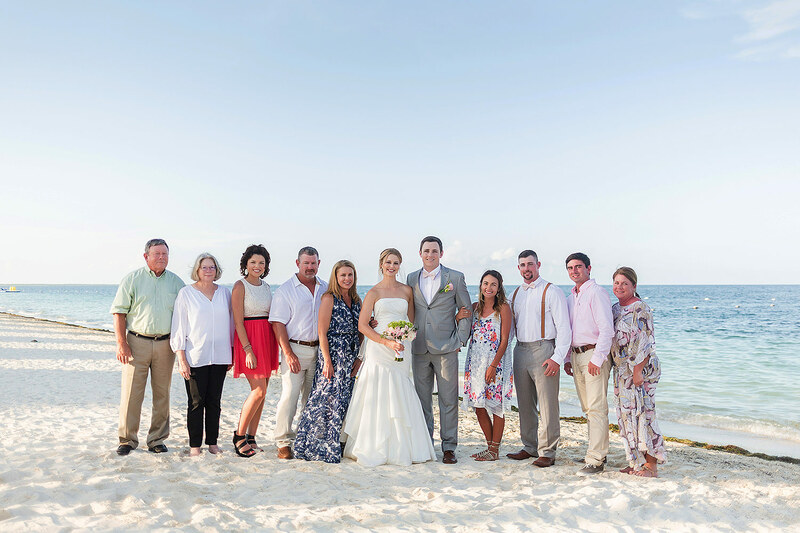 Turns out, Jonathon had been scheming to pop the question during this visit, which happens to be one of Jacklyn’s favorite holidays. 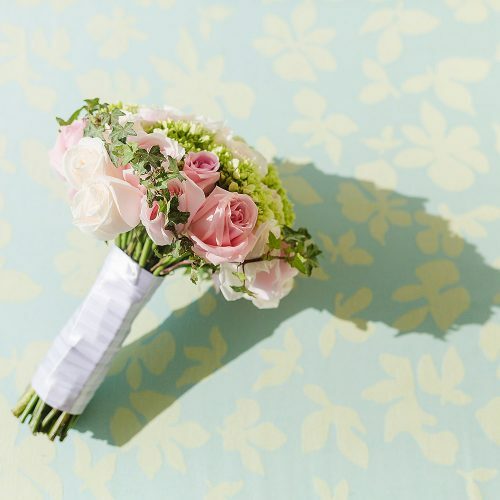 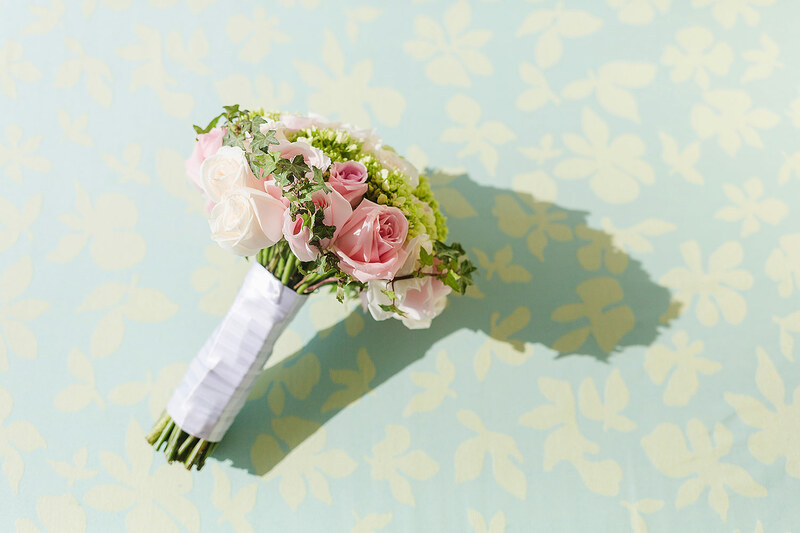 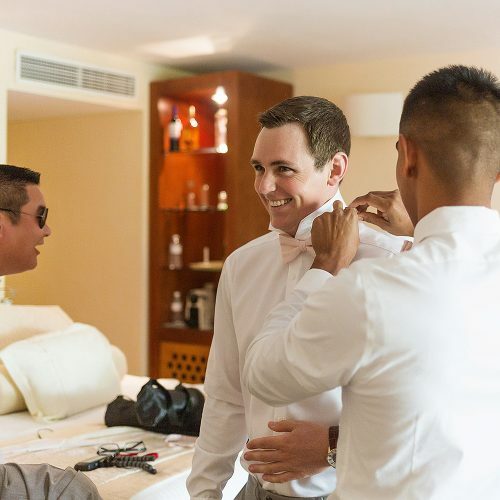 He had arranged the surprise with Phillip to happen at the perfect time…. 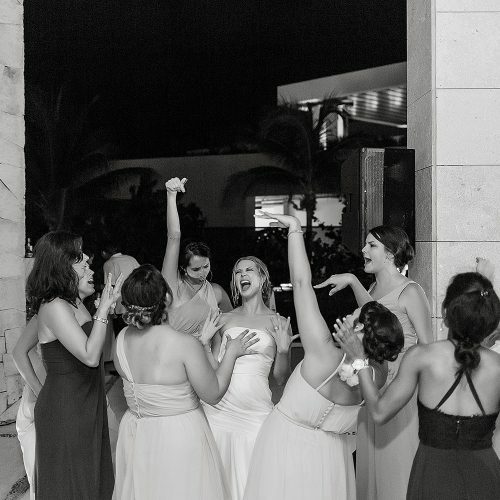 and Jacklyn still had no clue what was going on (despite the fact EVERYONE knew). 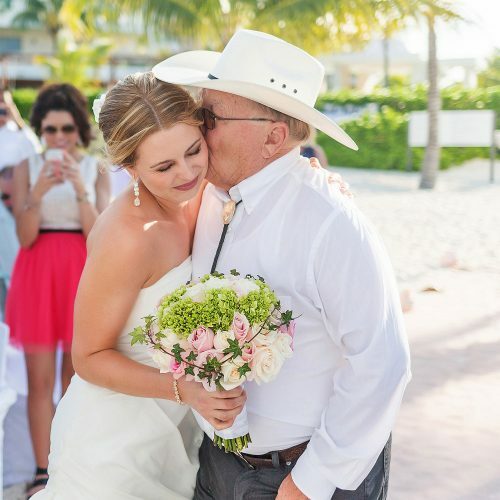 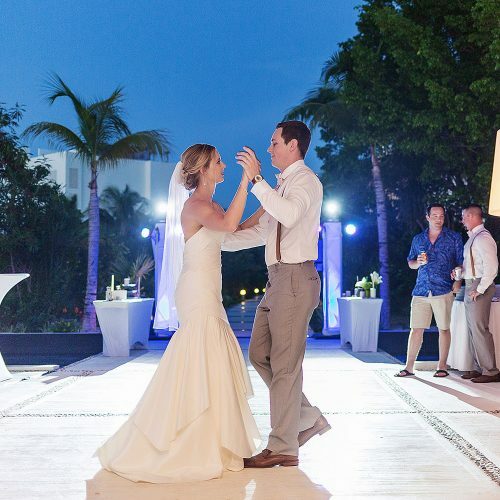 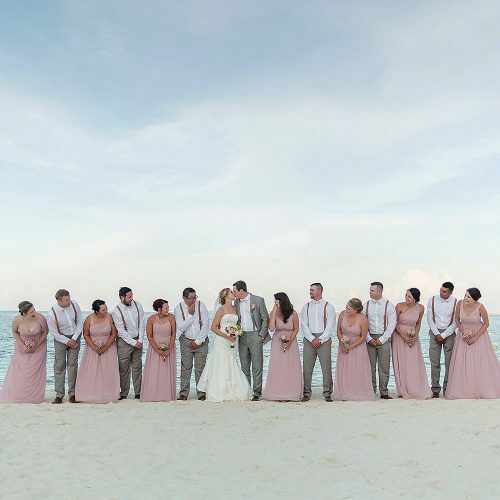 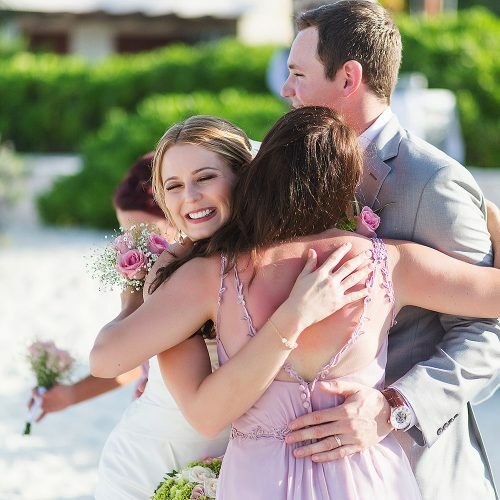 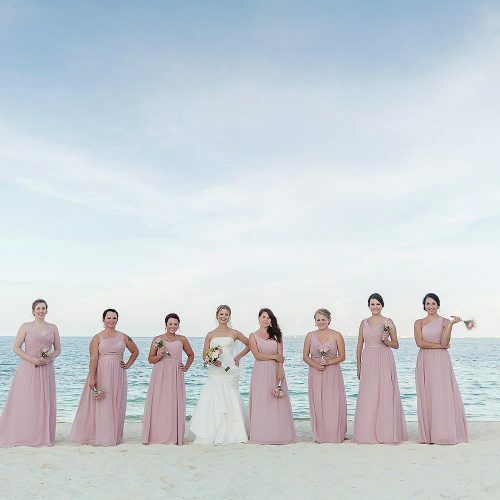 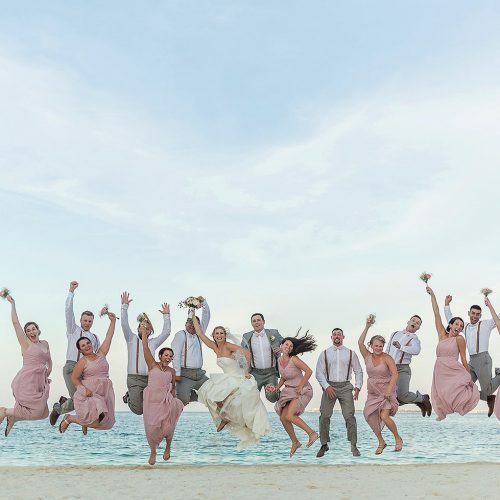 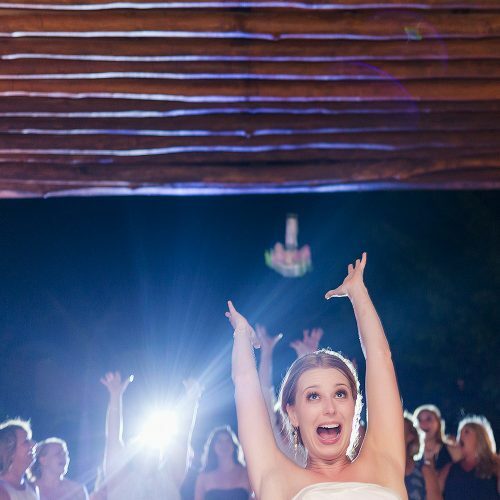 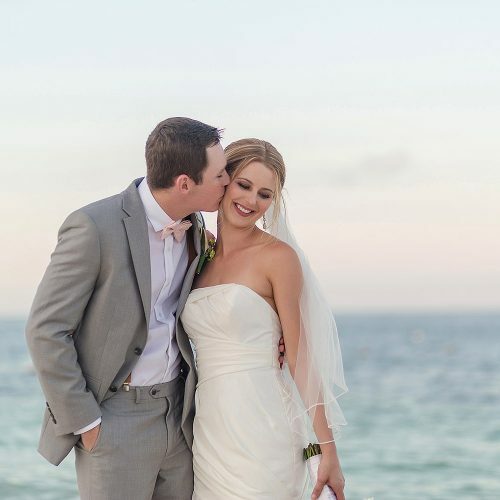 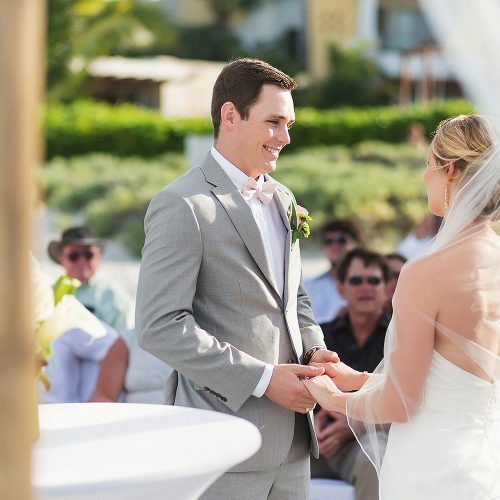 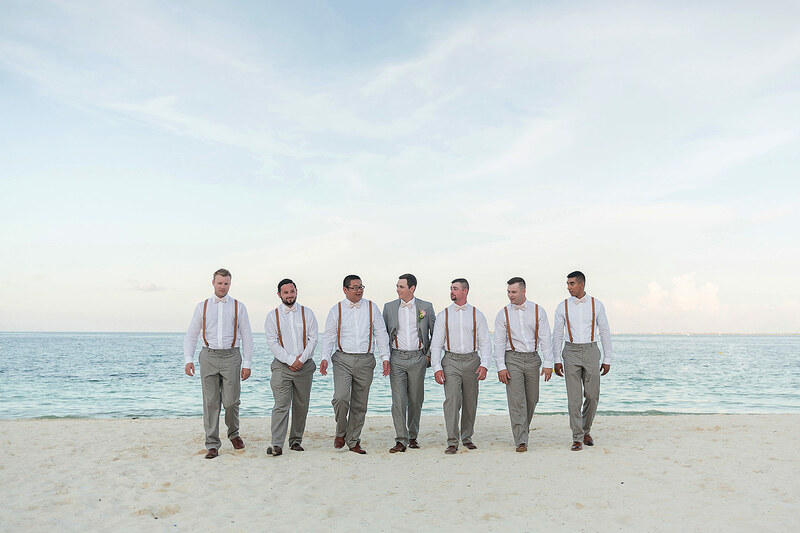 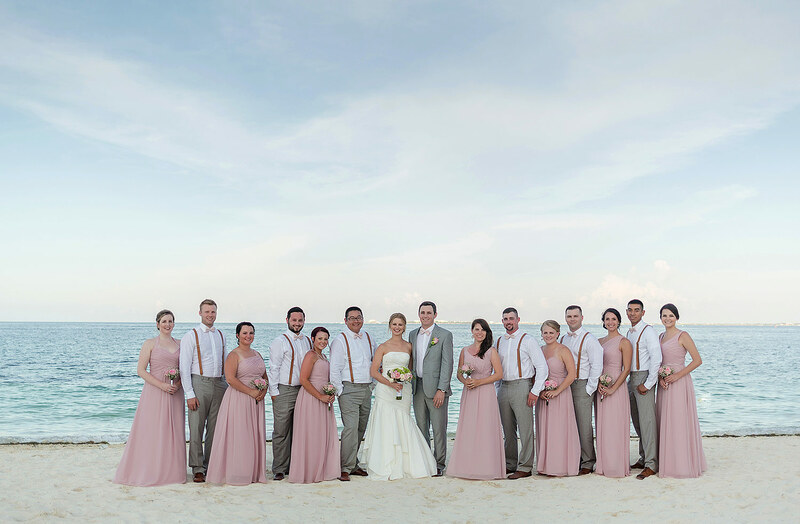 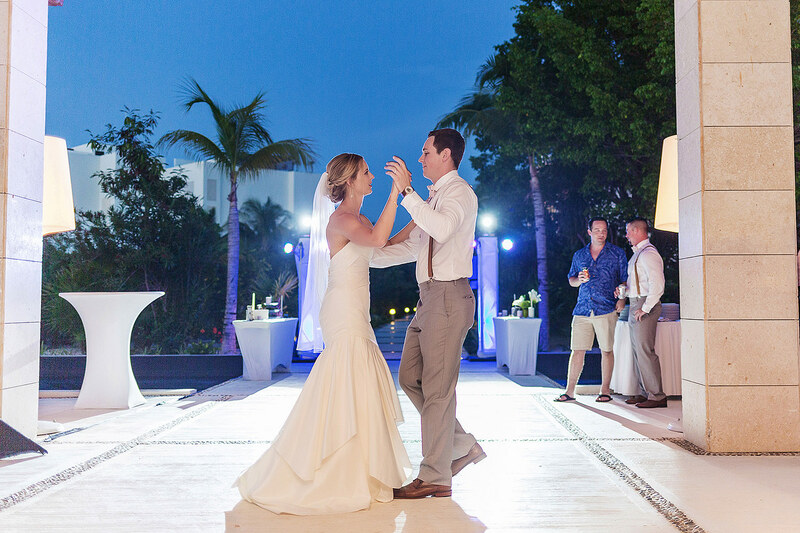 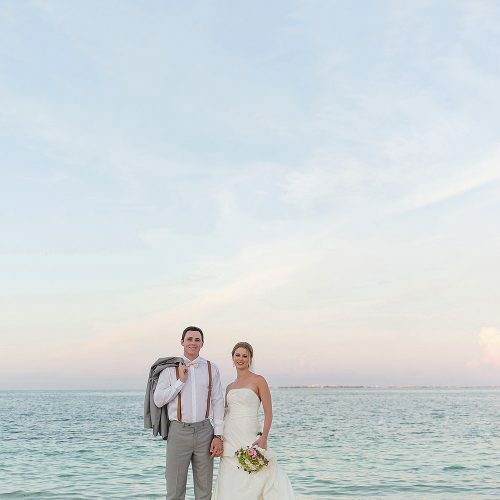 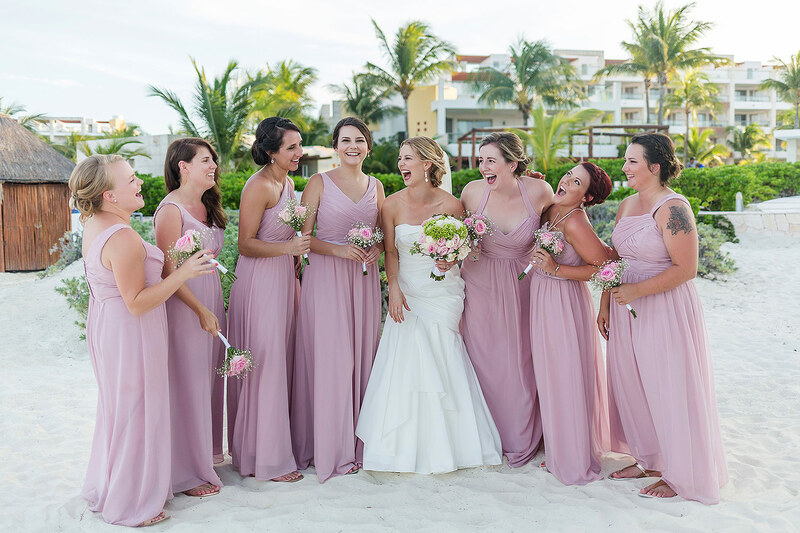 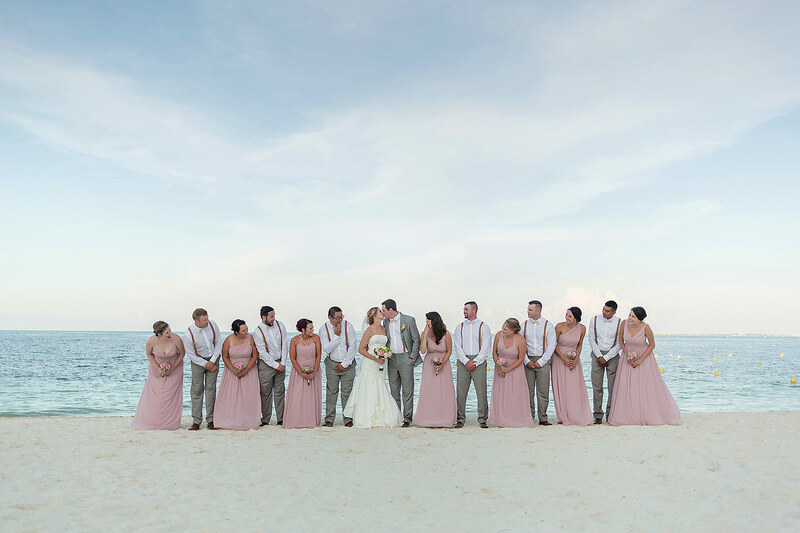 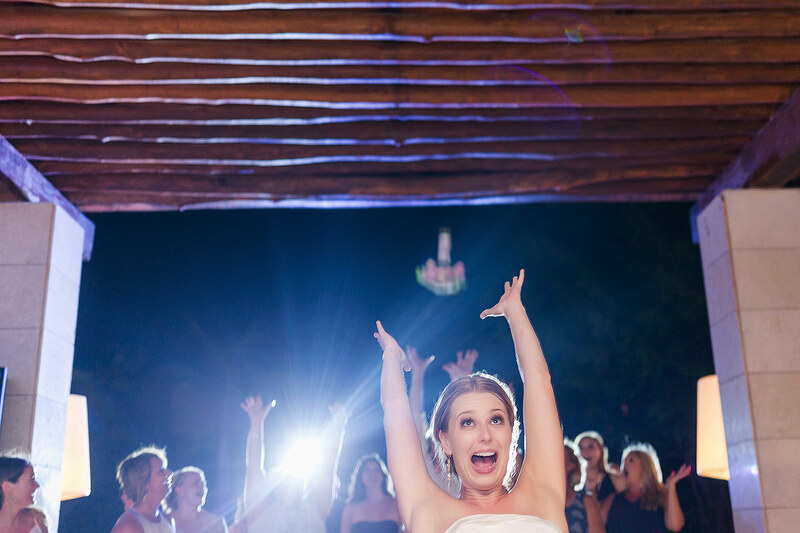 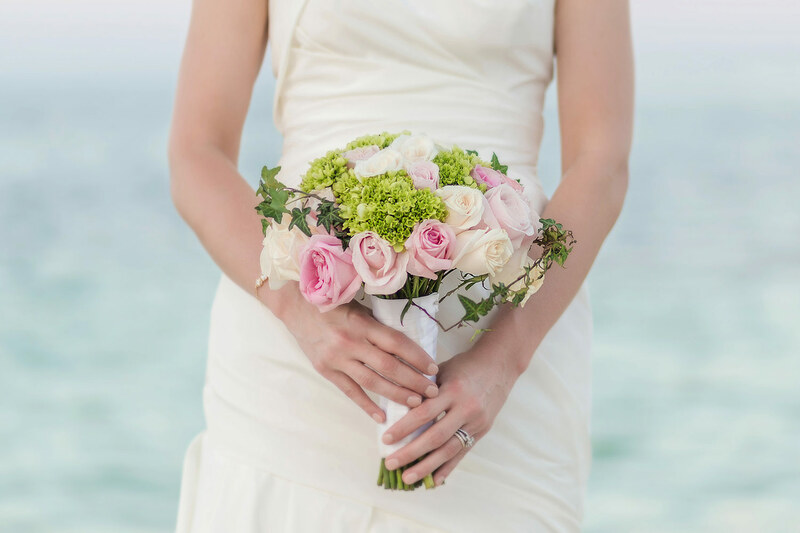 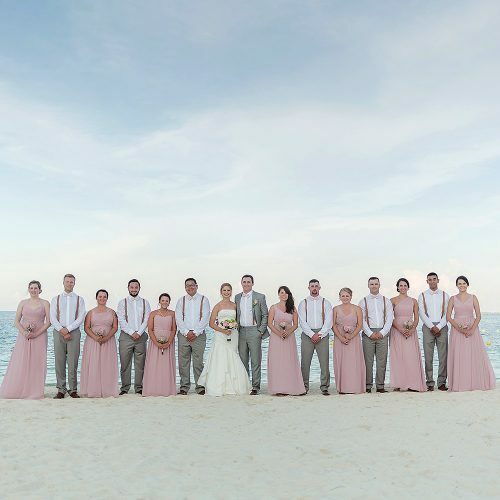 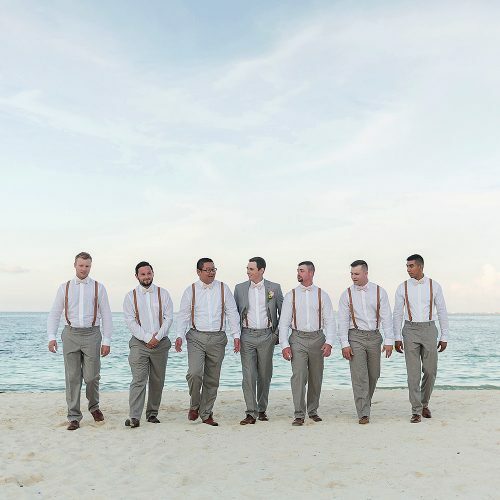 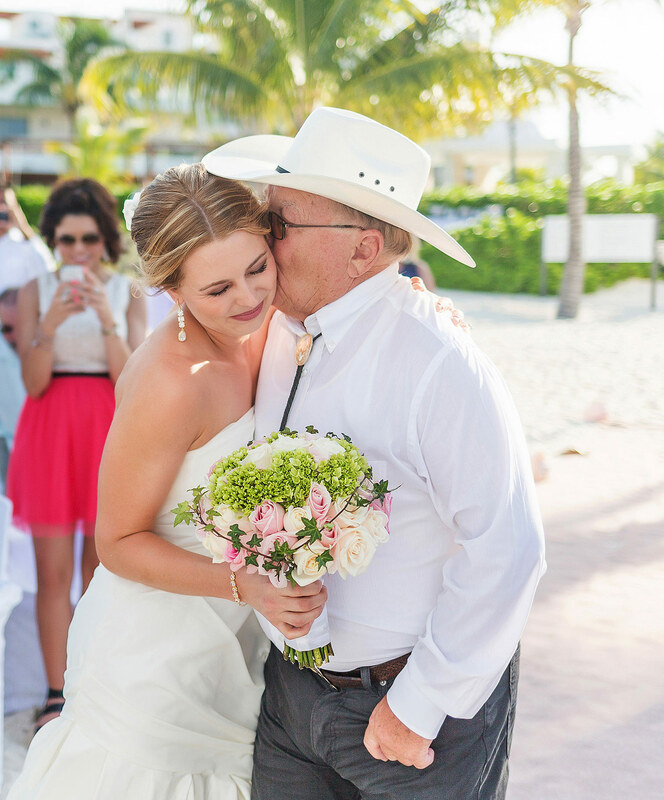 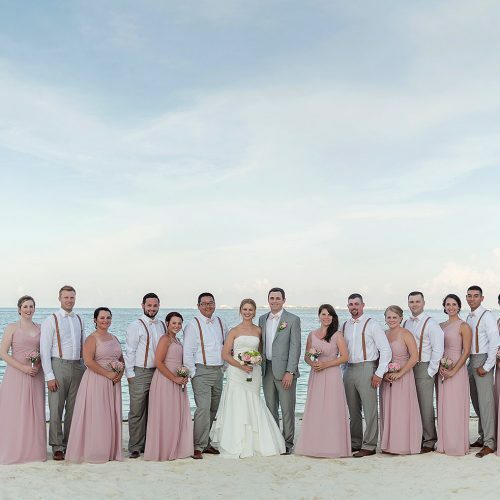 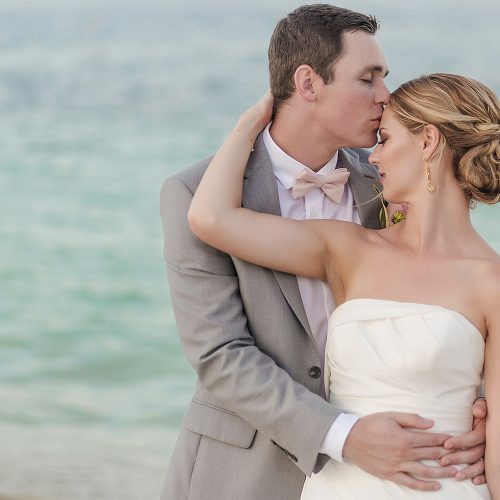 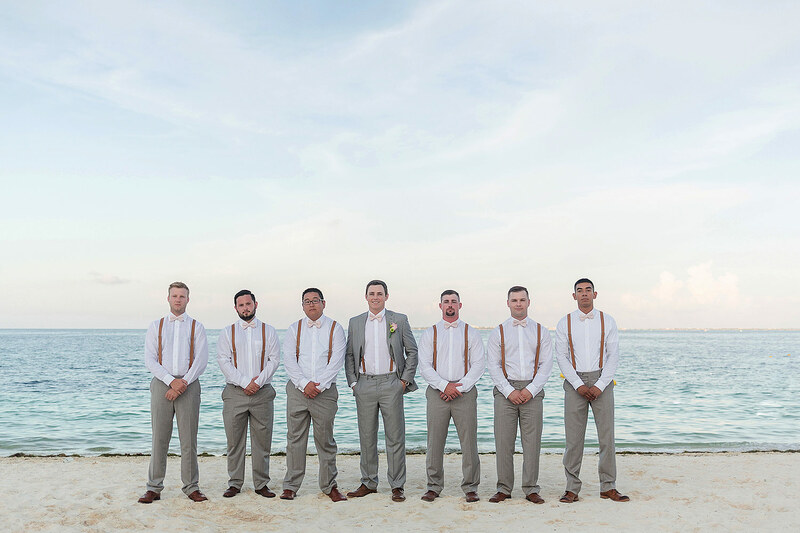 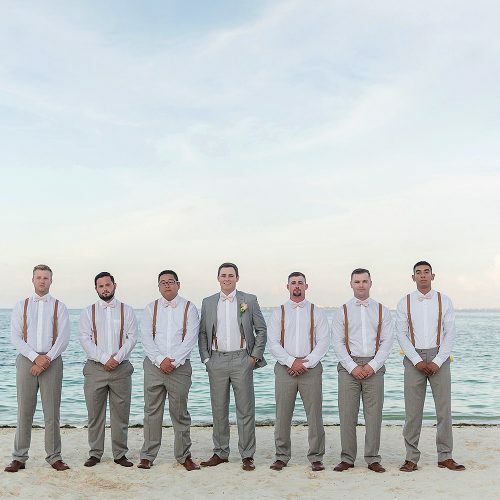 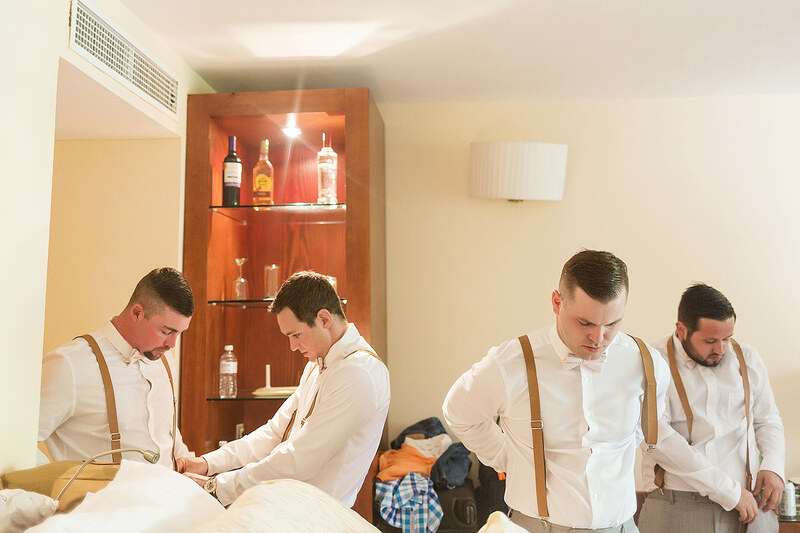 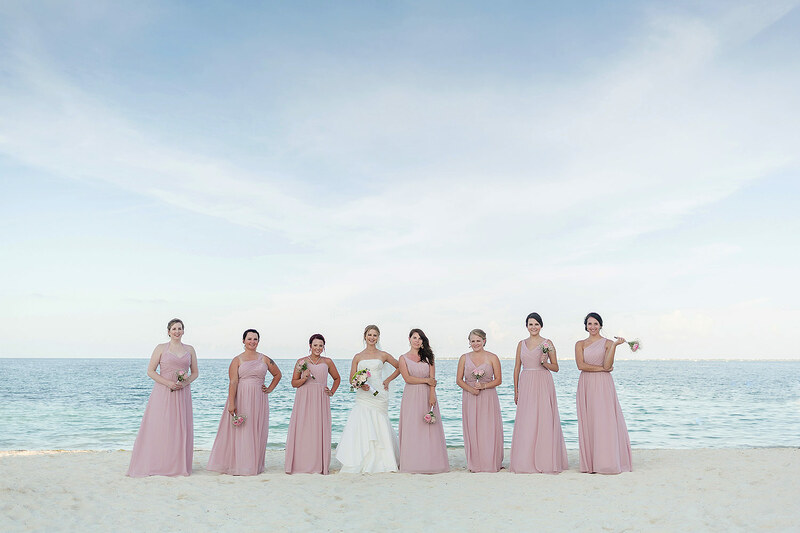 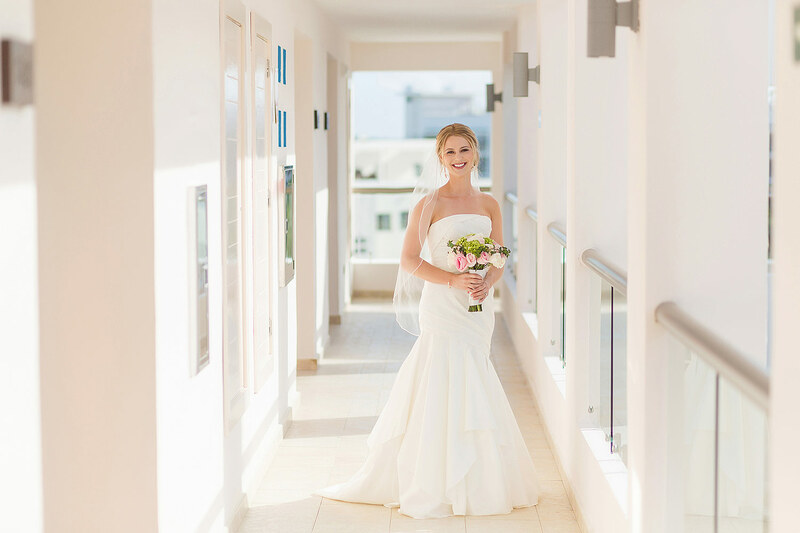 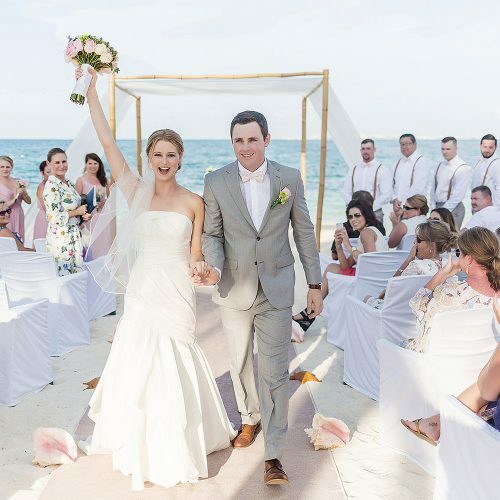 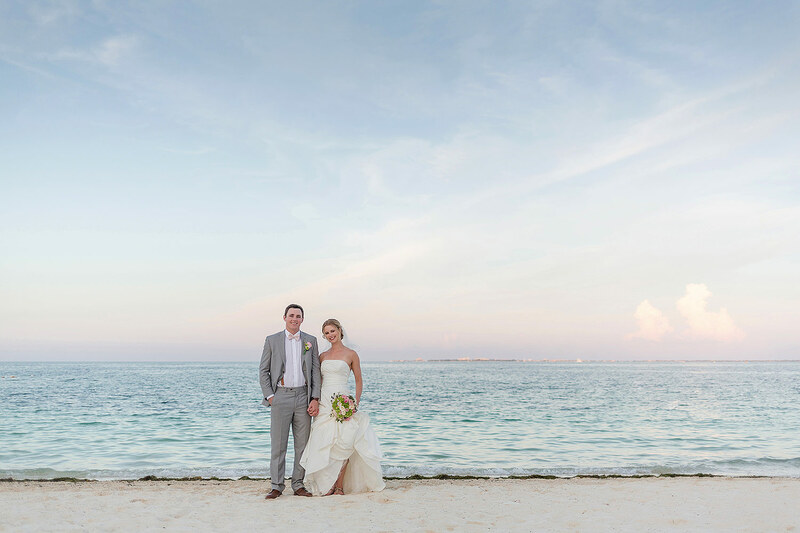 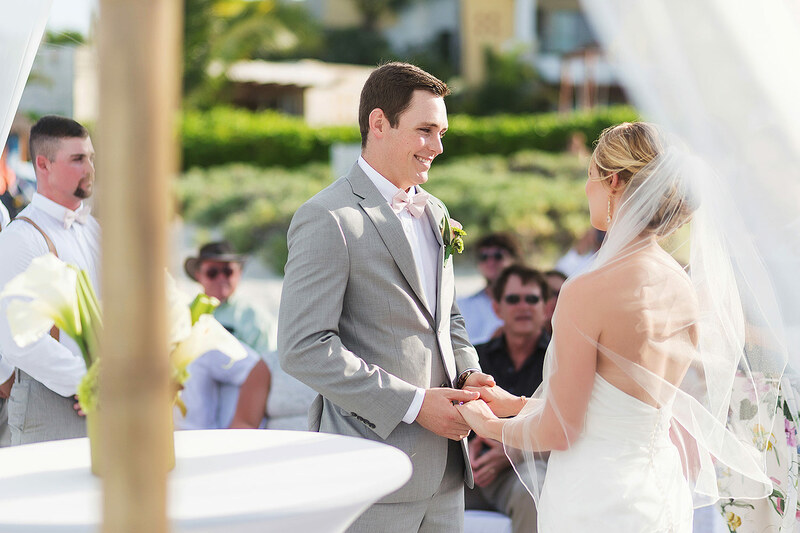 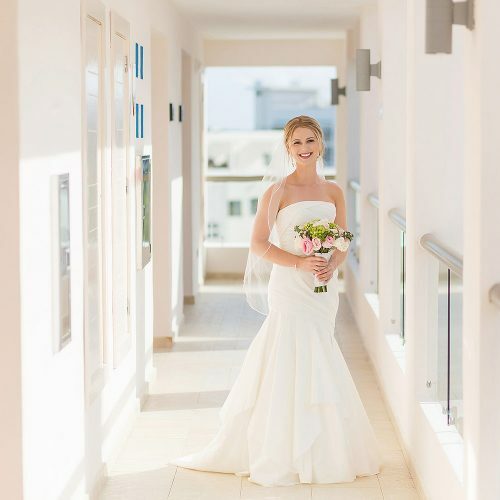 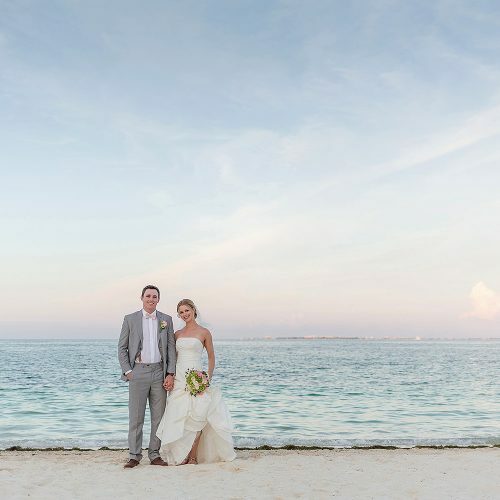 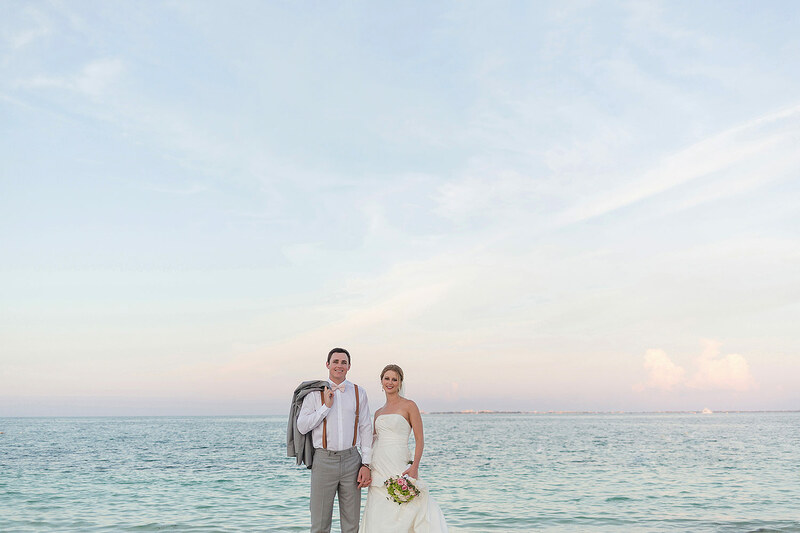 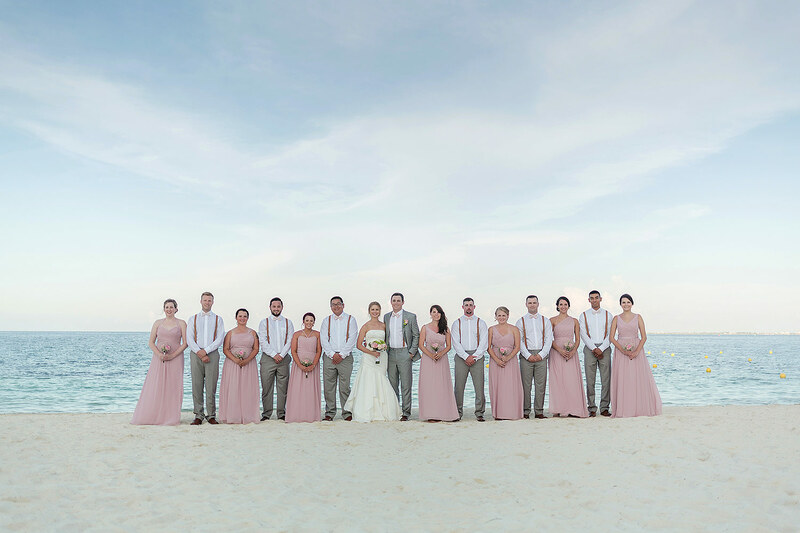 Jacklyn and Jonathon wanted a wedding at the Excellence Playa Mujeres that was fun-filled were they could have a good time with their closest loved ones. 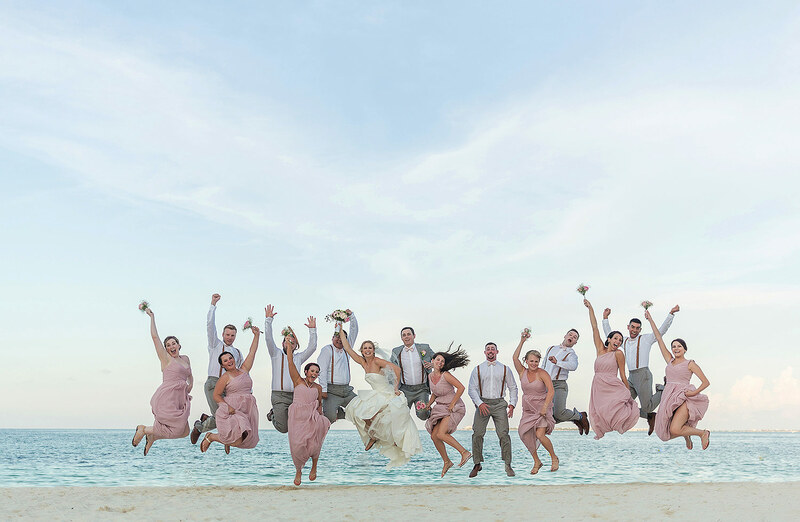 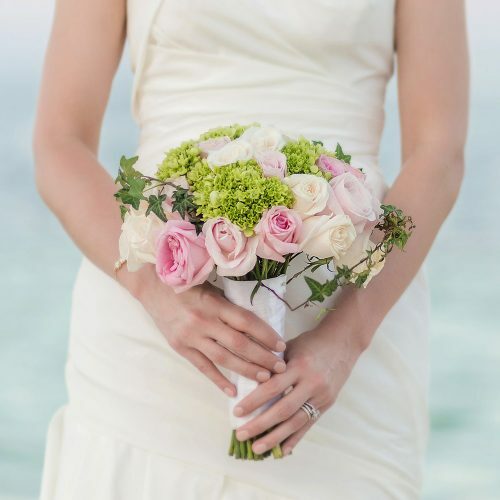 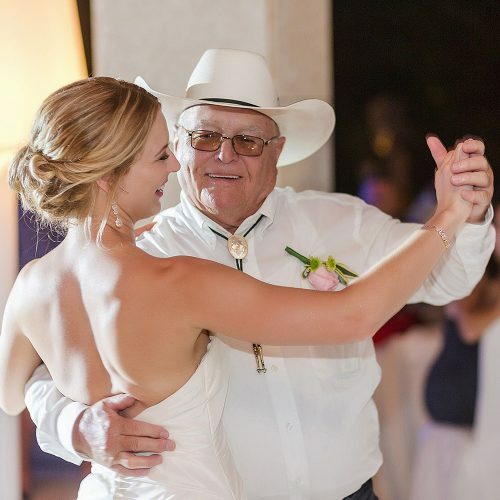 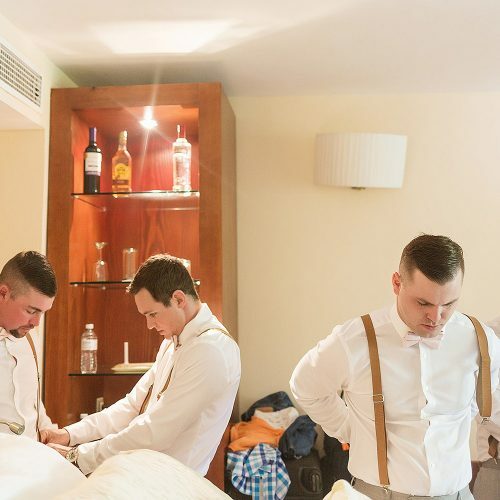 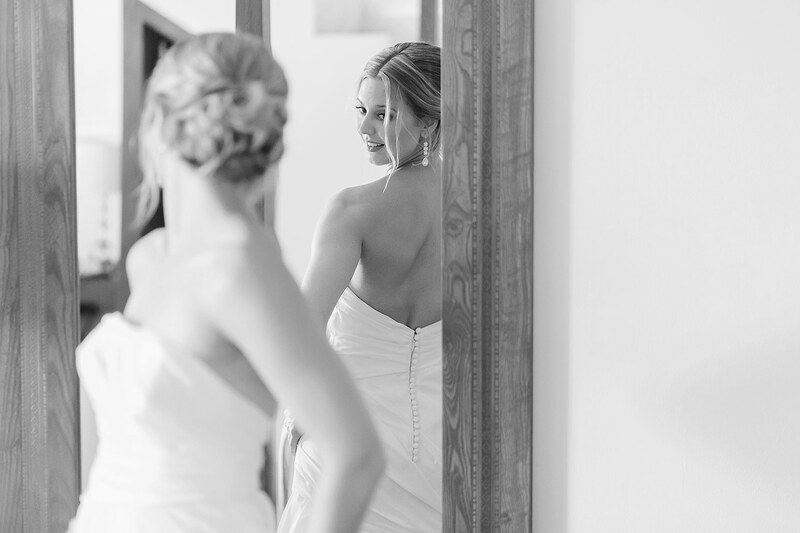 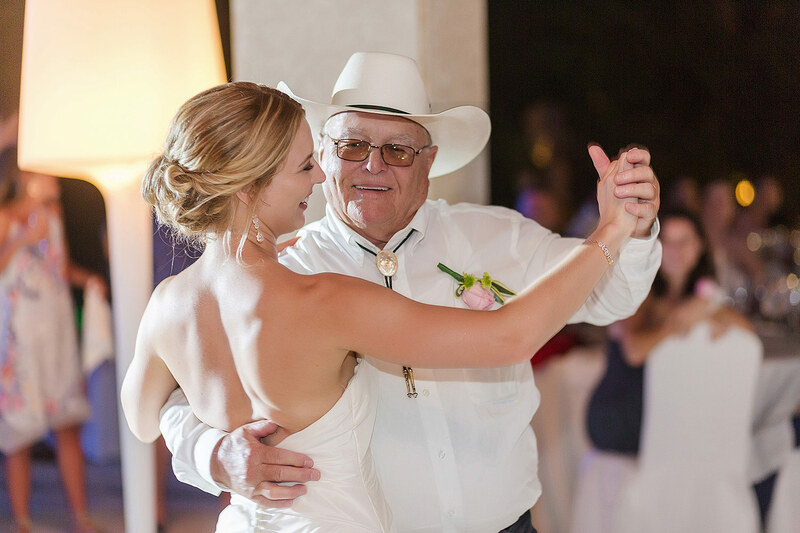 Being that they do not come from traditional families, they wanted to stay away from anything that felt stuffy or forced but rather concentrated on creating a wedding that was light, airy and full of joy. 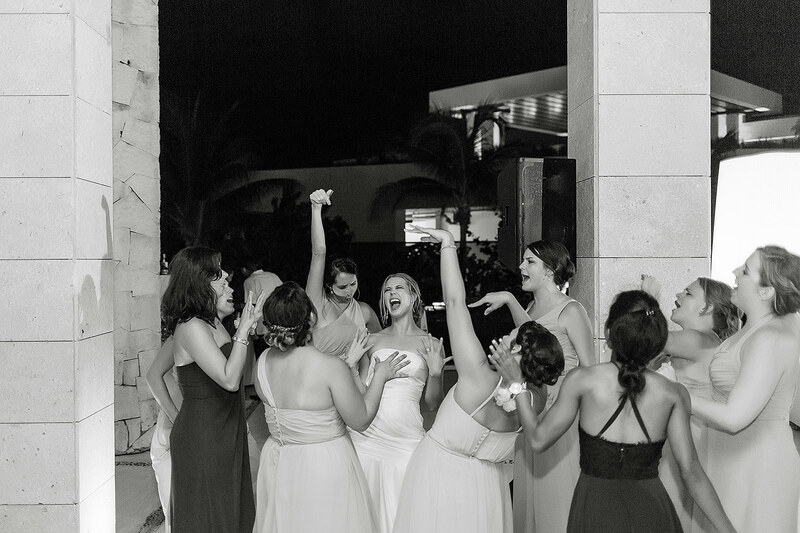 And after seeing her photographs, they were beyond happy with results.